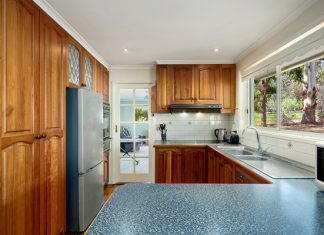 The team at Pakenham's O'Brien Real Estate are confident their partnership with the Pakenham Racing Club will be a huge win for those in need. O’Brien’s Real Estate has joined forces with the Pakenham Racing Club in a non-for-profit partnership to raise cash for those in need. 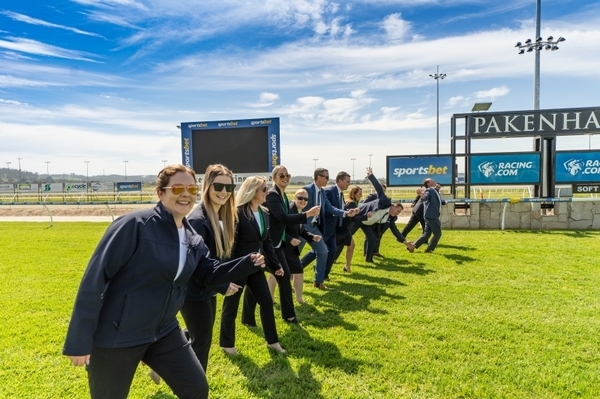 As part of a newly formed sponsorship deal, O’Brien’s and the Pakenham Racing Club will spearhead a number of fundraising events in the coming year. Director Rod Capuano estimates the agency’s O’Brien Foundation has approximately $67,000 to contribute to local community groups, sporting clubs and those in need. Mr Capuano is even investigating if the group can support the family of Visesio Natoealofa, who was tragically killed in a motorcycle accident earlier this month. The foundation will require a charity on Vise’s family’s behalf to contribute the money to. “We’re enthusiastic to support local charities and sporting groups and anybody who is in need,” Mr Capuano said. In one example, Mr Capuano detailed how the O’Brien Foundation provided an ailing woman the chance to participate in a Sydney marathon. “She had a life sentence and all that she wanted to do was a Sydney to Surf event,” he said. Under the renewed partnership, the foundation will host a large-scale charity event on 11 April – anticipating to raise between $20,000 and $30,000. Those in need can apply for a grant on the O’Brien Real Estate Foundation website.